How Much Wood Will You Need? To build a log cabin, you will need, yep – wood! 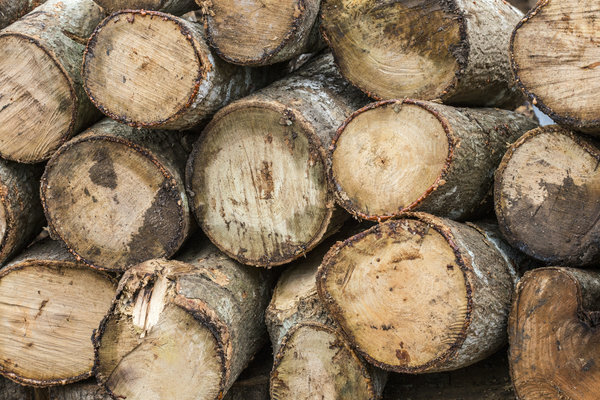 Before you even consider building your cabin, you need to know exactly how many logs you will need. Ideally, you should speak with an expert who will be able to offer expert advice on quantities, although you may wish to look at other similar log cabins and determine how many logs they have. When calculating the number of logs needed, always factor in extra ones just to be on the safe side. To get an idea of the measurements, plan the cabin on paper and use basic equations to figure out your quantities. You should also remember that whole logs will not necessarily be used for walls, as they can be cut to size and used for door and window frames etc. Once you know how many logs are required, next you need to figure out which wood to use. There are close to 100 different wood species in the US and Canada, and not all of them are suitable for building a cabin. Some common, hardy, and affordable wood species include red pine, white pine, yellow pine, western red cedar, oak, walnut, and cypress. These woods are readily available, very sustainable, reasonably priced, and weather very well. Ideally, when sourcing your wood, it is always best to go with local lumber as local companies know the area, they will be reputable, they will be professional, and they will be able to get you the best possible deals. What’s more, by going with a local lumber company, you are supporting a local business in the process. 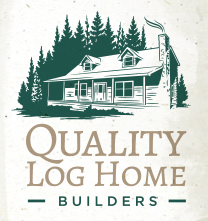 For more information on building log cabins, contact Log Home Builders at 919-202-4428. This entry was posted in Log Cabin Homes and tagged local wood for log cabin, log cabin, Log Cabin Builders, log cabin materials, Raleigh NC, wood for log cabin. Bookmark the permalink.